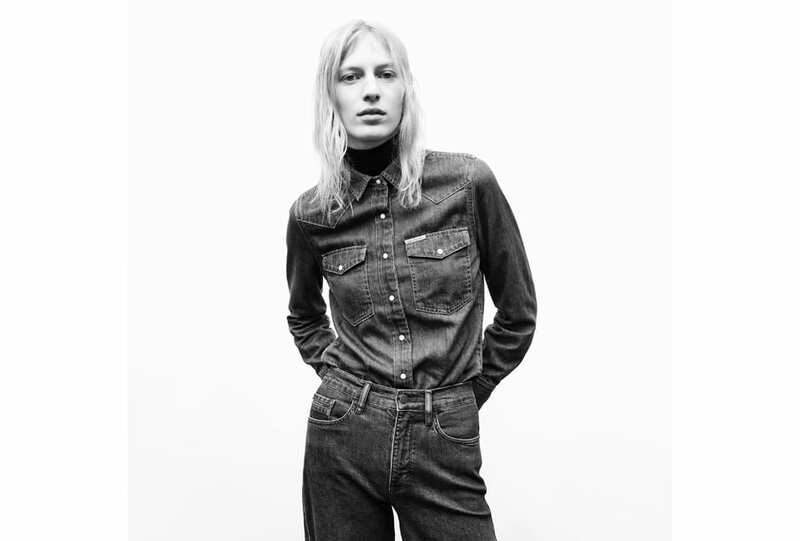 Wearability meets sensuality for the Calvin Klein Jeans Men’s and Women’s Fall 2017 campaign, featuring RUSSH muse Julia Nobis and captured by Willy Vanderperre. Hails from: Louisiana, United States. Playing muse: Has appeared in campaigns for Proenza Schouler and Calvin Klein Jeans. 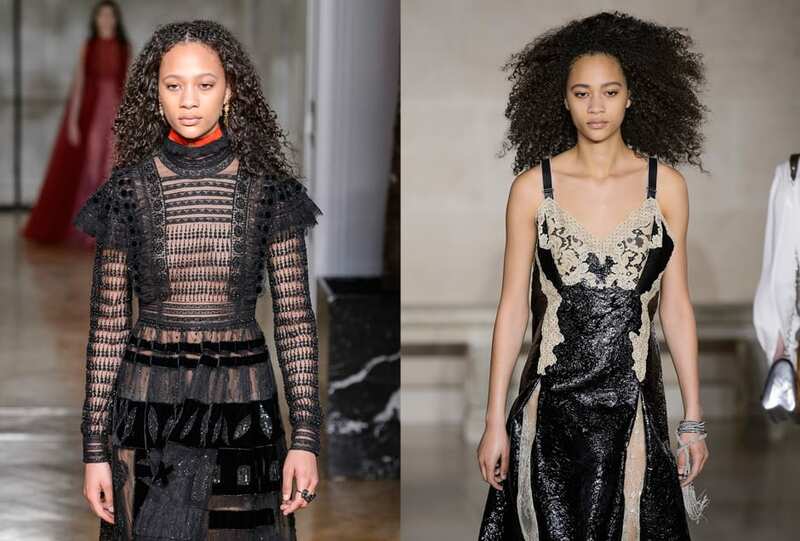 Runway: Has walked for the likes of Christian Dior, Saint Laurent and more.